1. Doc named the stray we’re feeding Oliver because “he asks for more” by gradually creeping closer and closer to the house. So I guess we have an outside cat now? Patriarchy (and institutional bigotry) conditions us to operate as if we are constantly working at a deficit. In some ways, this is true. You have to work twice as hard to get half the credit. I have spent most of my life trying to be perfect… I wanted to be good, as if by being good I might prove that I deserved more than the ephemeral esteem of sexist asshats. Listen to me: Being good is a terrible handicap to making good work. Stop it right now. Just pick a few secondary categories, like good friend , or good at karaoke . 3. I’m going to start using “sexist asshats” a lot more in conversation. Growing up I loved to listen to my dad’s records and it’s been at the back of my mind for years to get one. I finally researched a little and decided to just do it a couple weeks ago. I got some new records (from the local store, where Record Store Guys clearly don’t see a lot of females) and also borrowed some old ones from Doc’s parents. It all sounds great. I got this turntable with a built-in preamp and these speakers–so for under $200, you can be blown away, too. This is a random Pinterest inspiration image but the “square” shirt trend is everywhere. I found some nice heavy oxford at a local place (here’s a source online) and am using the StyleArc Blaire shirt (with some mods) to copy it. 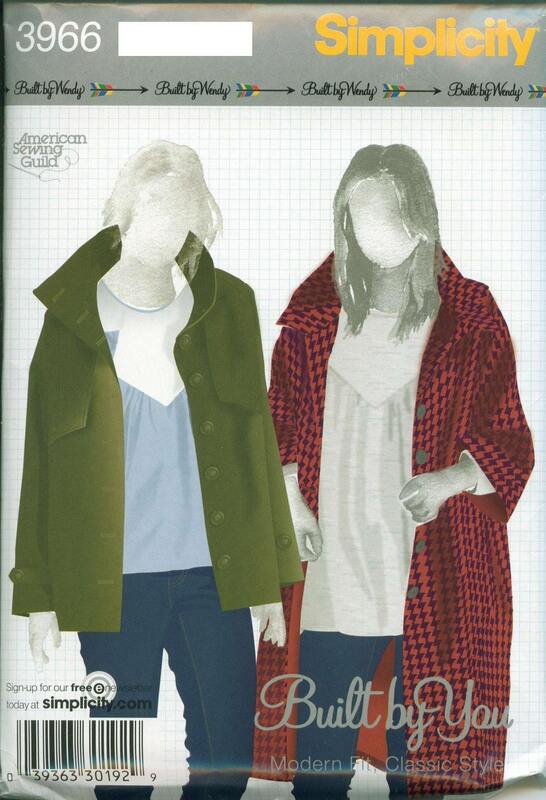 This is cut out now and should be a pretty quick sew. This one may get bumped to sew up some linen or Liberty I already have, but I saw a silk Kate Moss for Equipment blouse for $280 and started thinking about a black and white shirt. This cotton ikat weave is a contender (my life is not a silk shirt life) but I think I need a swatch to make sure it’s got enough movement. And finally, Doc gets an anniversary shirt (but no moodboard) in this crazy plaid. I’m going to try making a custom pattern with a tissue fitting session, following the instructions in Fine Shirtmaking. So stay tuned for more updates from Shirt Central! Also, send buttons. 1. Never doubt the power of middle-aged women once they’re riled up. He shows up pretty regularly for his breakfast and dinner, but he still disappears under the deck when we go outside with food. We’ve made him a little feral house, too, but so far he’s not going in to it. The twelve-year-old girl in me wants desperately to make this wild creature my special friend and have him trust me, but we’ll see. Just making sure he’s fed and warm is enough, too. 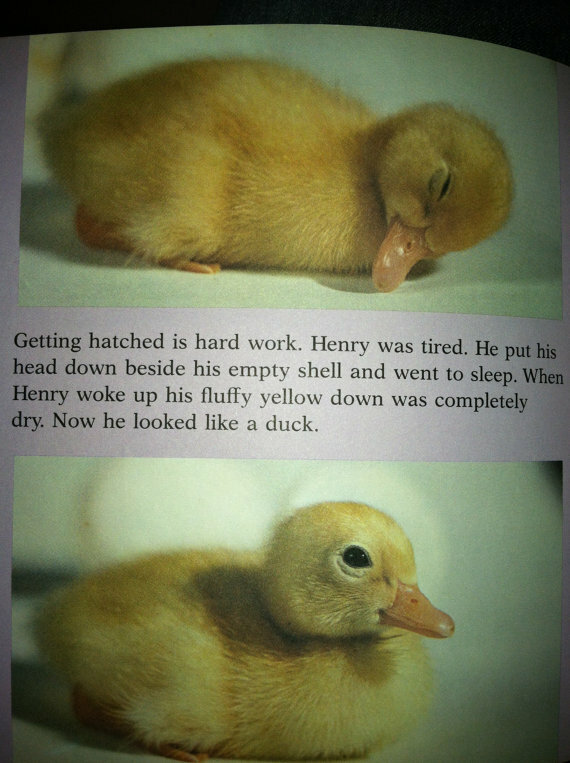 I quoted it back in 2013 right after a breakup, but I think The Little Duck is here to tell us that life changes are hard, and take work, and make you tired–and that naps are ok. This wasn’t complicated to make, especially my third time around, but I block fused my fashion fabric to give it a little more body and threw in some details like a fully bagged contrast lining, bar tacks on the pockets, and corded buttonholes. Because if I’d already waited this long, I might as well take some time to make it really nice.